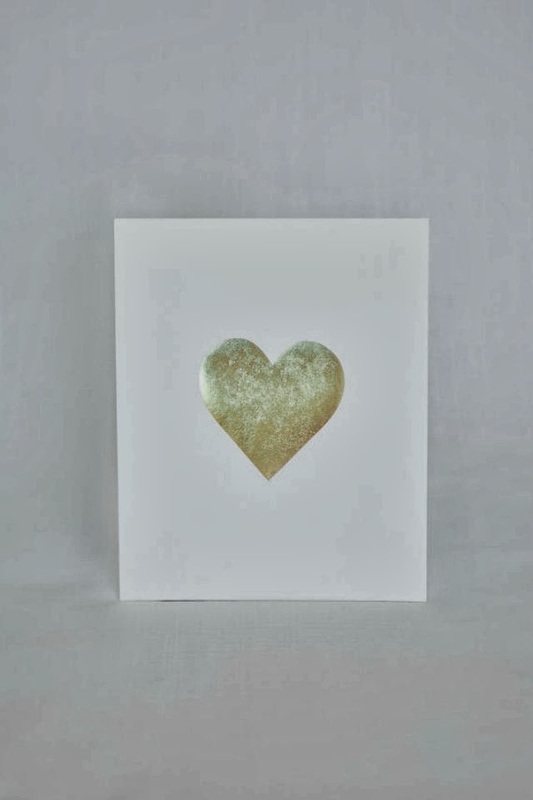 How adorable is this gold heart print from Kardz Kouture? I have my print hanging in my office at work not only to brighten my day, but also as a reminder to simply love one another. Sometimes we get so busy and caught up in our day to day lives that we forget to just slow down and show love. This print is perfect and I'm so excited to be giving one away to a For All Things Lovely reader! For an extra entry, go to my profile and repost the giveaway photo using the hashtag #lovelygiveaways! The winner will be announced on Friday's blog post. Also, the winner of the $50 Favery giftcard is Erika @ the pink and green mom--email me to claim your giftcard! Thanks for stopping by, xo! Entered! Following both of you! Such a great giveaway! I follow you on Instagram already! Cute gold heart! Ooh I follow you both (@seabattle2). Thank you so much, I will e-mail you right now!! how cute! i follow you both on instagram. Following both and reposted! It's so cute, I would put it in my baby girls nursery! Love the print. Anything gold I am totally in. I follow both of you on instagram. Entered! Love the print - so simple but lovely! I follow both Instagram accounts! I've been obsessed with this print forever; it would go perfectly with my gallery wall at home! Love it! I'm following both on Instagram. My username is reidsrd on Instagram. I reposted the photo in Instagram with the hashtag indicated, for an extra entry. I think I did it correctly.